You may develop malnutrition if you lack a single vitamin in your diet. Lacking a vitamin or other nutrient is called a deficiency. Sometimes malnutrition is very mild and causes no symptoms. Other times it can be so severe that the damage it does to the body is permanent, even though you survive. Poverty, natural disasters, political problems, and war can all contribute to malnutrition and starvation, and not just in developing countries. 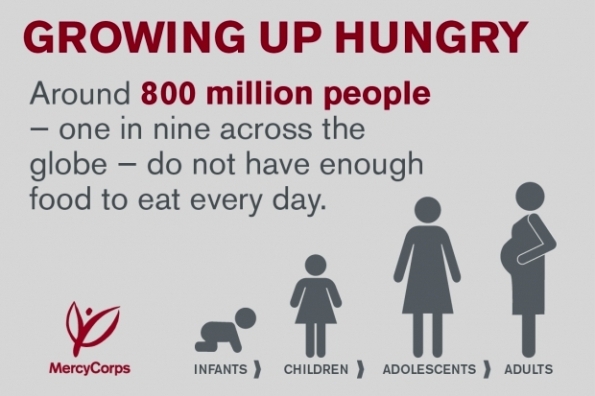 Malnutrition is a significant problem all over the world, especially among children. It is very harmful to children because it affects brain development and other growth. 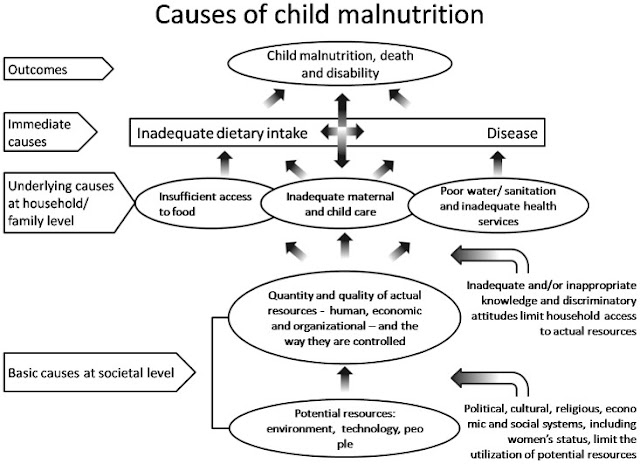 Children who suffer from malnutrition may have lifelong problems. Symptoms of malnutrition vary and depend on its cause. General symptoms include fatigue, dizziness, and weight loss. Testing depends on the specific disorder. Most health care providers will do a nutritional assessment and blood work. 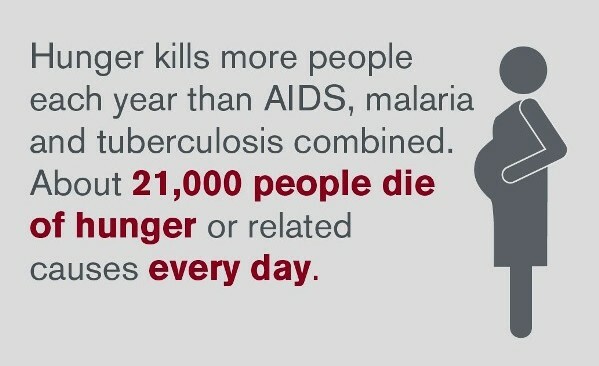 The outlook depends on the cause of the malnutrition. Most nutritional deficiencies can be corrected. However, if malnutrition is caused by a medical condition, that illness has to be treated in order to reverse the nutritional deficiency. If untreated, malnutrition can lead to mental or physical disability, illness, and possibly death. Eating a well-balanced diet helps to prevent most forms of malnutrition.